I love the novels of Jane Austen. They are comfort reads for me. 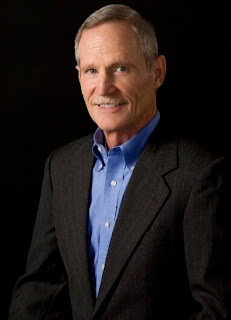 I have print editions but also carry them in e-book format on my phone. 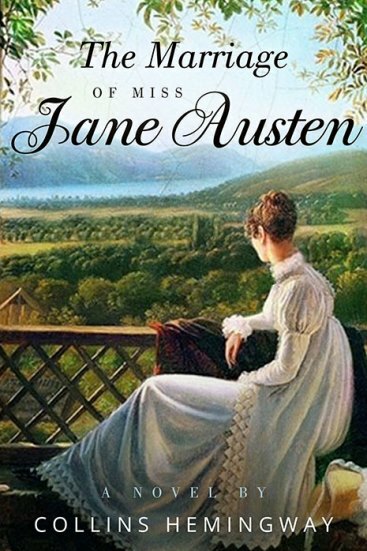 That said, I have read relatively little about Jane Austen's life, so I found the premise of The Marriage of Miss Jane Austen particularly intriguing. This novel tells an alternate history of Jane Austen's life and love, with a glimpse at how this difference might have effected her writing. It was a pleasure to spend time with Jane Austen and a lively cast of characters in this novel. I enjoyed the way Jane approached the world, with grace and wit. I also enjoyed her interplay with Ashton Dennis. Their balloon ride was my favorite scene in the novel -- and it was great fun. This story is beautifully told. The author's voice is elegant and quick, and invokes the spirit of Jane Austen's writing. "When Jane and Cassandra stepped out the front door of their house, every imaginable noise of the city assaulted them. Vendors hawked their wares: muffins, milk, cheese, newspapers. 'Hot spice gingerbread, smoking hot!' cried one. 'Milk below, maids!' cried another - though the ill-fed city cows produced thin milk. Housewives and servants haggled with the peddlers over the prices of all the food needed for the day's meals, a reminder that living costs were higher in Bath because the Austens could not grow their own food as they had in Stevenson. Carriages clattered in and out of the entrance to the Sydney Hotel across the street. Banging and thumping came from the tavern behind them, where workers hauled in barrels of fresh beer and mead. The crowds made Jane long to turn toward the open fields -- toward the sun -- rather than walk into the heart of the city" (p. 10). This is the first of a three part series, and I look forward to continuing the story. 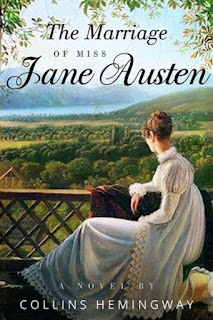 I recommend The Marriage of Miss Jane Austen highly for Janeites, literature lovers, and fans of historical fiction. – Giveaway ends at 11:59pm EST on January 12th. -- You must be 18 or older to enter. I received a copy of this book from Historical Fiction Virtual Blog Tours. Thank you so much for hosting The Marriage of Miss Jane Austen & for your excellent review!